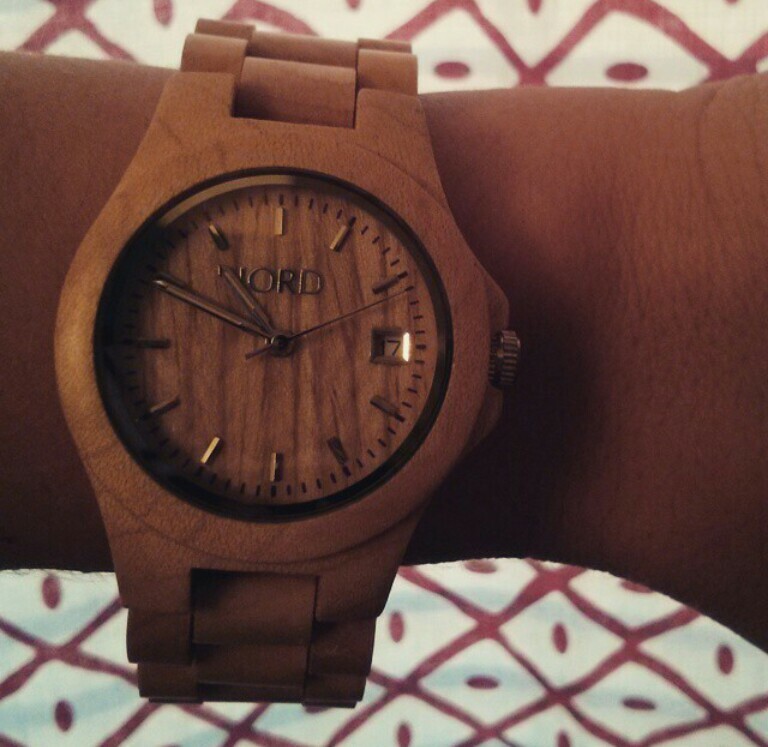 Before Paul contacted me I had never heard of a wood watch. I was definitely intrigued and excited to partner with Jord to tell you all more about them. Beyond the fact that these watches are stunning to look at, they serve a greater purpose. These modern watches are a sustainable product. I know that is a movement that many of you hold dear in your hearts so make sure you check out all of their mens and womens watches to find one that suits you best. 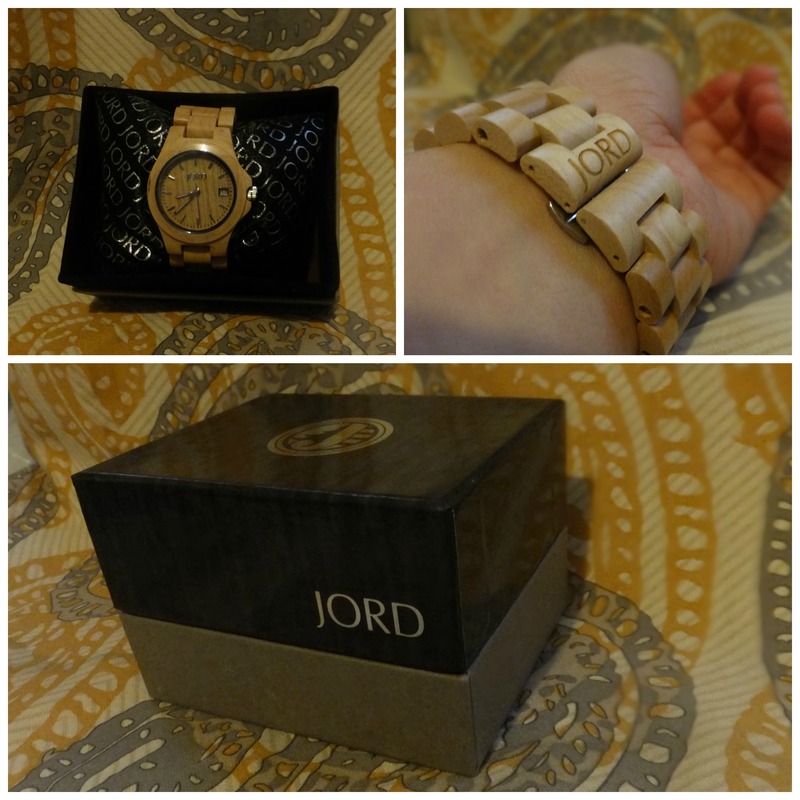 I found my Jord watch to be comfortable, easy to put on and take off, stylish and an all-around bonus to my everyday wardrobe. I know you will feel the same way I do. 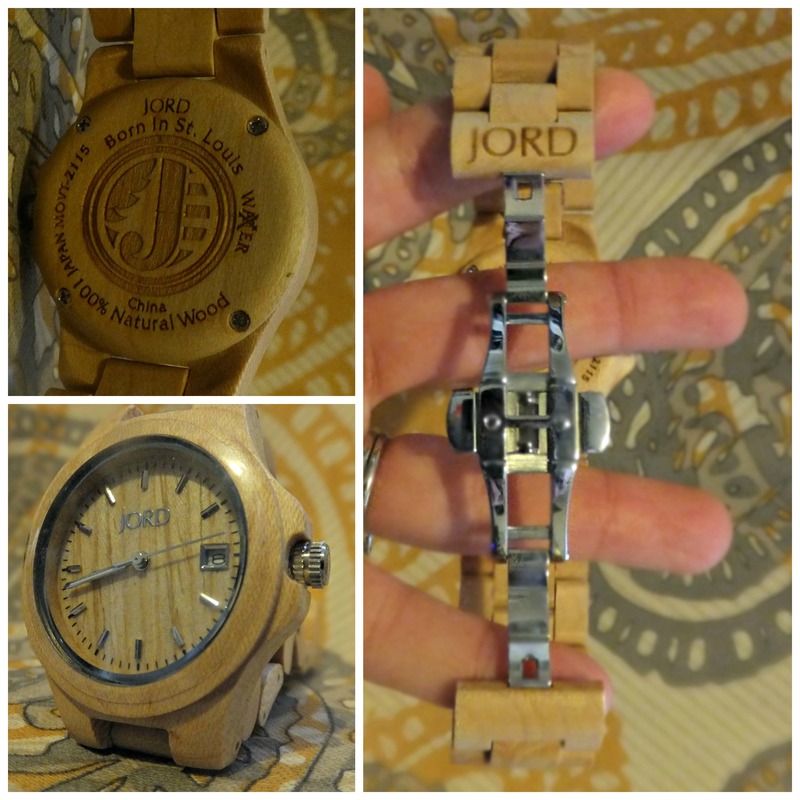 Overall, I am very pleased and impressed by my Jord wood watch. I was not paid to write this post. These are my own opinions. I exchanged my review for this product.